Although Neeser Construction, a design-build contractor headquartered in Anchorage, Alaska, has been building in northern Nevada since the late ‘90s, Business Development Manager Luke Hermann says he’s never experienced a construction boom as diversified as today’s. With an office already established in Reno, Hermann and fellow business development manager, Mike Neeser, were well positioned to accommodate the expanding needs of the Silver State. 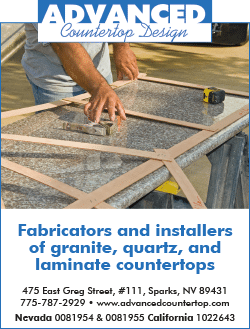 Founded by Jerry Neeser in 1969, Neeser Construction is one of the largest contractors in Alaska, and specializes in real estate development, design-build construction, general contracting, and civil site work for commercial, municipal, residential and industrial projects in Alaska and the western United States. The company has a third office in Des Moines, Washington. Over the years, the design-build contractor has worked on hospitals, prisons, schools and “a whole menagerie of commercial, industrial and civil work” in Alaska, Washington and Nevada, Hermann says. In the past year alone, Neeser Construction’s Reno office has been the general contractor for a large student housing project in Reno as well as a four-story affordable housing project for low-income seniors. 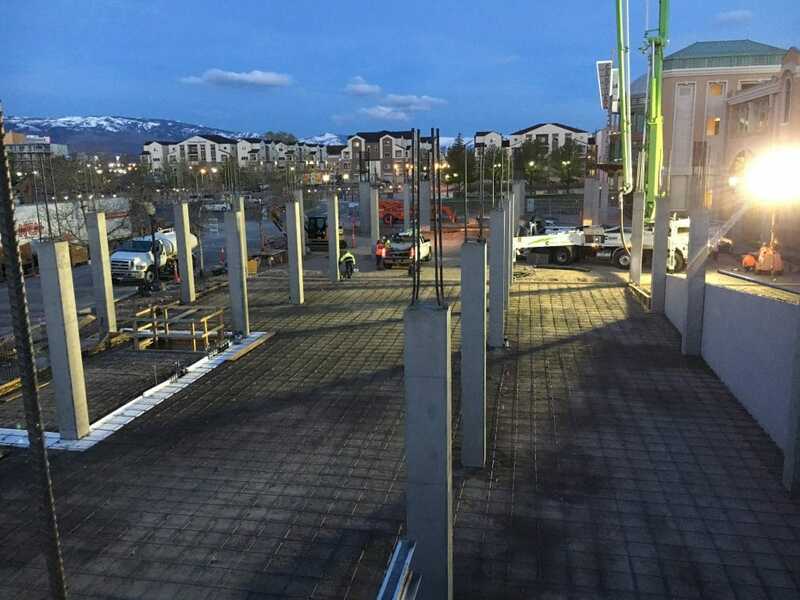 Neeser Construction is also working as a design-build parking structure subcontractor for The Bridges, a five-story, two-tower, mixed-use development in Sparks, Nevada. Neeser Construction arrived to the high-desert market in 1996, when it decided to develop, design and build the Wolf Run Village, which consists of multiple 2,000-square-foot, five-bedroom, student housing townhomes two blocks from the University of Nevada, Reno. Twenty years later, Neeser Construction returned to Wolf Run Village to add Wolf Run East. That seven-building development caters to the needs and wants of today’s students, with single occupancy rooms and bathrooms and shared cooking and living spaces. Also in 2016, Neeser Construction began building Vintage at the Crossing, a four-story, one- to two-bedroom apartment development for low-income seniors. This is Reno’s first large-scale affordable housing project in 10 years, and is part of the city’s efforts to support the growing population. In fact, the project is partially funded by the Washoe County HOME Consortium, an intergovernmental agreement between Reno, Sparks and Washoe County that provides loans from various sources to support development and rehabilitation of affordable housing communities. “It’s such a large project, large enough where the community will see our ability to build a structure of that size, and the subcontractor community as well can see how successful we are at working in this market,” Hermann says. Although Vintage at the Crossing and Wolf Run East showcase the company’s diversity, Hermann believes it is Neeser Construction’s in-house capabilities that truly set the company apart. “We are probably the only contractor in the [Reno] marketplace that has the ability to do in-house structural design-build projects,” Hermann says. Because unlike many of its competitors, Neeser Construction’s team of structural engineers, led by Mike Neeser, have the expertise not only to understand the different needs of commercial, residential and industrial projects, but to price them out accordingly. 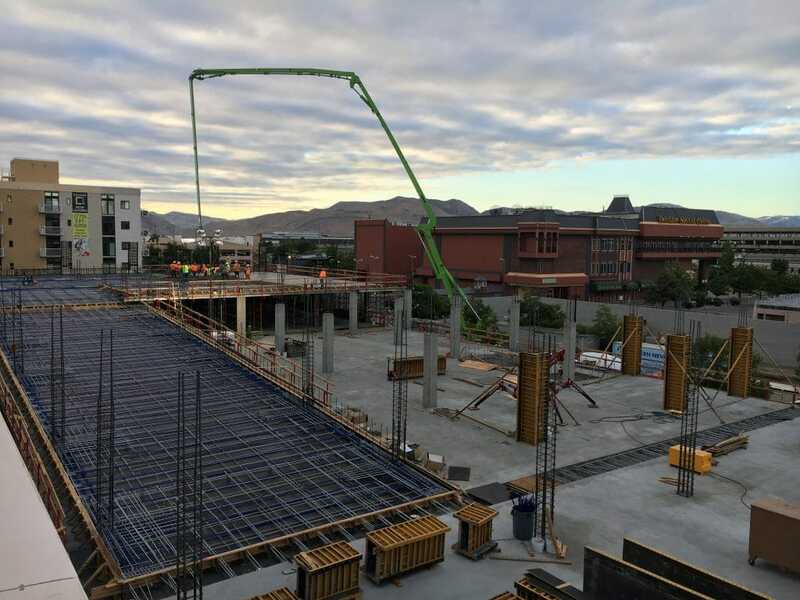 For instance, in late 2016, Neeser Construction approached the developer of The Bridges, a five-story, two-building, 198-apartment and secure parking construction project in Sparks, Nevada, with some structural improvements. The company’s engineers suggested structural changes that would allow the developer to build the same structure, but more quickly and for significantly less money than their original design. As a result, Neeser Construction became the project’s parking structure contractor when it broke ground in March 2017. “Normally we don’t just do the concrete structure [for a project], but in this case it was the right solution for the owners and worked out for all the parties involved,” Hermann says. He adds that the reason Neeser Construction can be this flexible is because of the encouragement and support they receive from the company’s headquarters in Anchorage.